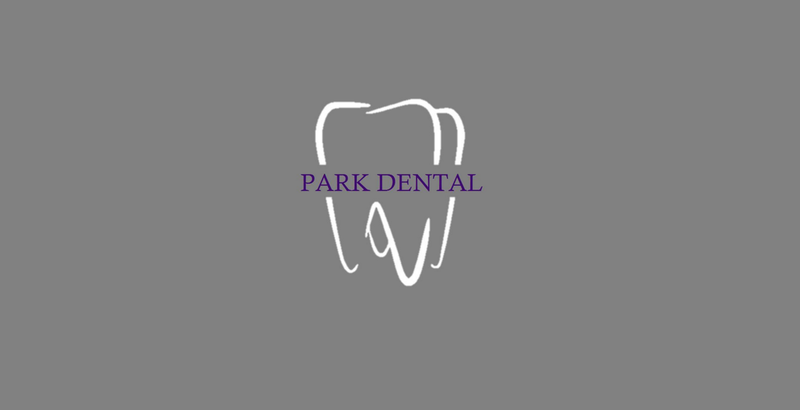 At Park Dental our goal is to provide a high standard of care for our patients while maintaining affordable costs in a relaxed and friendly environment. Our principal Dentist Dr Peter Gallagher is committed to delivering patient focused and reliable dental care for his patients. 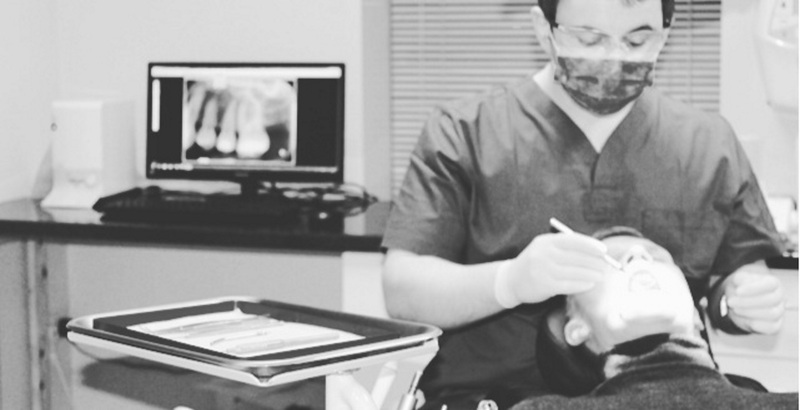 We cater for all General Dental needs including Dental Emergencies, Fillings, Extractions, Dentures, Scale and Polish, Root Canal Treatment, Crowns and Bridges. 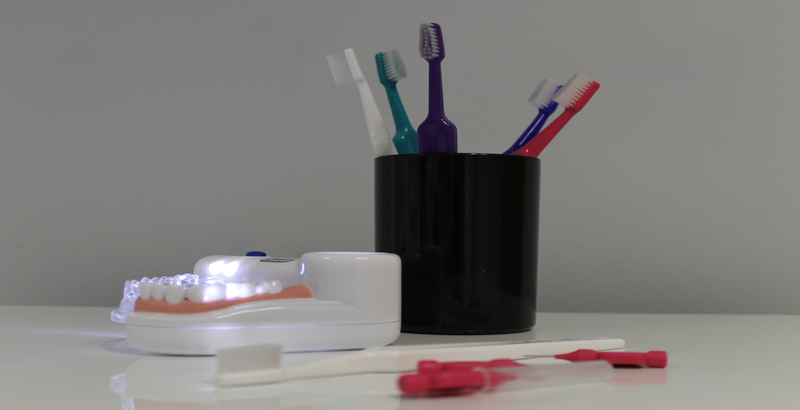 We welcome all new Patients regardless of your dental history and we look forward to improving the oral health of all of our Patients.